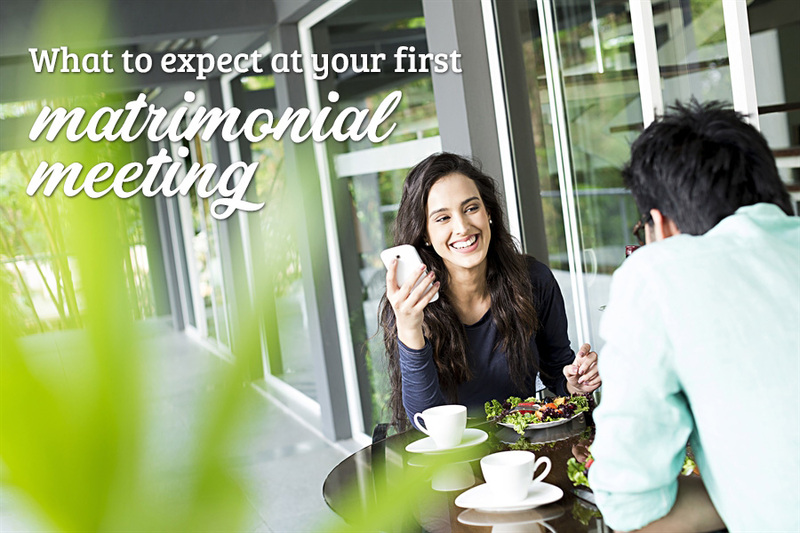 What to expect at your first matrimonial meeting with the bride/groom and family? Make them feel special this Women’s Day! 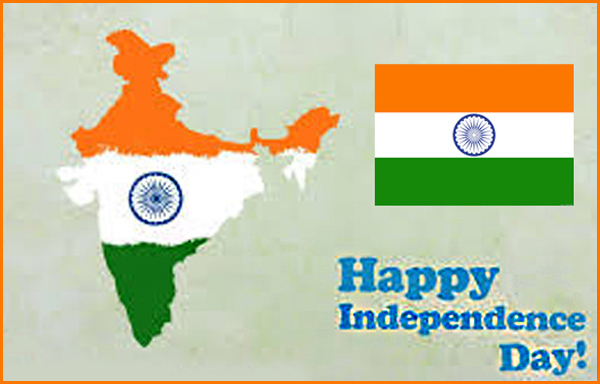 Independence Day: Are you enjoying the freedom as Indian woman? 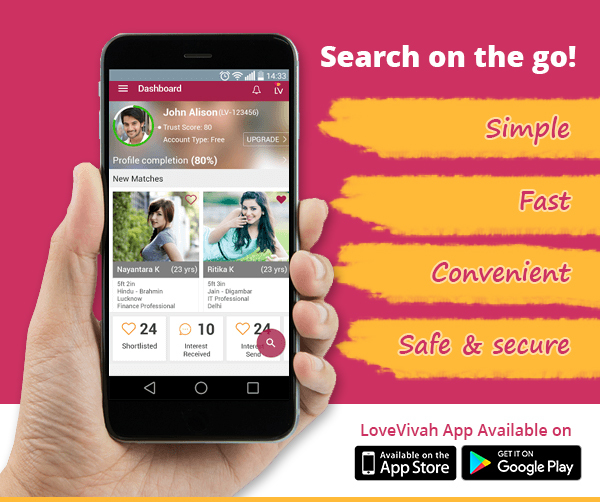 Why Choose A Matrimonial Site to Find the Love of Your Life? How to Keep the Love Alive in A Tamil Or Telugu Marriage?